The latest advances in skincare promise to treat, refine and protect. 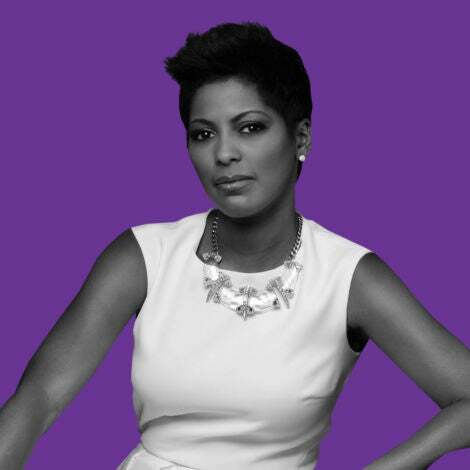 Mikki Taylor, ESSENCE magazine Beauty and Cover Director helps show you to love and protect the skin you’re in. 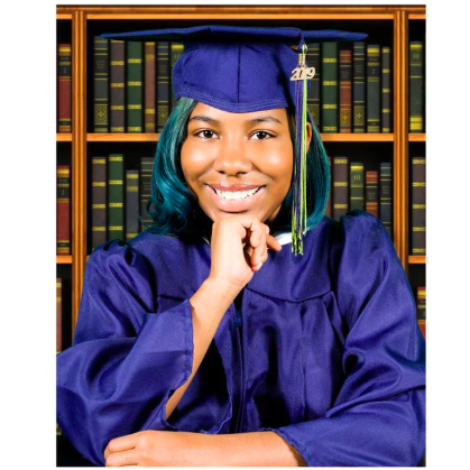 Find out how to put your fresh face forward. The latest advances in skin care promise to treat, refine and nourish the complexion. 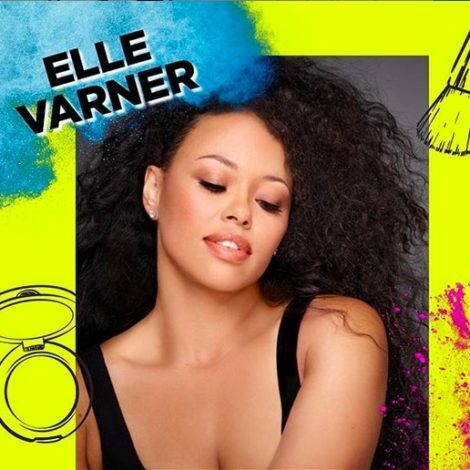 ESSENCE magazine Beauty and Cover Director Mikki Taylor shows you how to protect the skin you’re in. “Skin-priming products are arriving in stores as we speak to help you look as though you’ve just emerged from a fabulous vacation—or at least a long winter’s nap. Check out my hot list!" 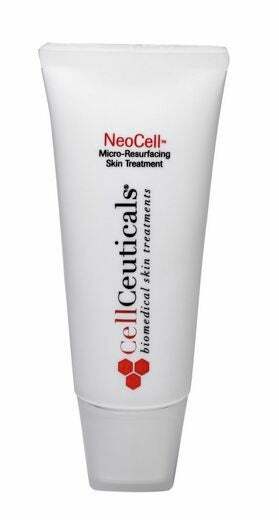 If texture is a concern, CellCeuticals NeoCell Micro-Resurfacing Skin Treatment, $45, cellceuticalskincare.com, contains natural enzymes and volcanic micro-minerals to resurface skin without irritation. 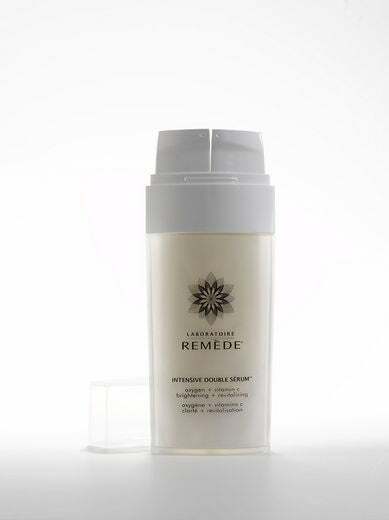 For me, the lack of radiance was a big factor, so I turned to Remède’s Intensive Double Serum, $130, remede.com, that features two proven boosters—oxygen and Vitamin C—and I saw results with the first use. “How you care for your skin every day is important,” says Monte O. Harris, M.D., a board-certified facial plastic surgeon at Cultura in Washington, D.C, “probably more than any physician-directed intervention.” Be sure to keep under-eye skin hydrated while addressing fine lines and puffiness concerns. 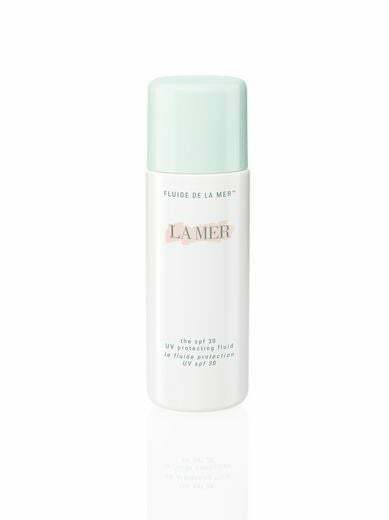 Maintain the healthy radiance of your skin by using LaMer SPF 30 UV Protecting Fluid, $65, cremedelamer.com, it treats and protects the complexion. Who says “hope” doesn’t come in a jar! All is for naught if we don’t shield our skin from environment aggression and the sun. 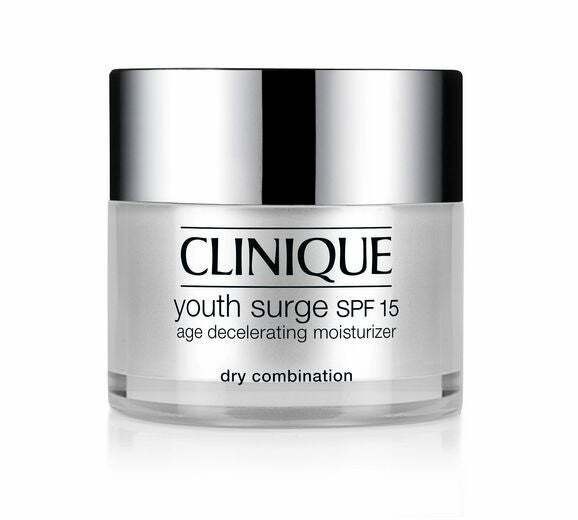 Enter in such state-of-the-art hydrators as Clinique Youth Surge SPF15 Age Decelerating Moisturizer, $49, Clinique counters nationwide. Step up your skin care regimen. Experts look to cosmeceutical treatment lines that are high in antioxidants to diminish the signs of aging, from textural and tone changes to fine lines. Look into brands such as Revaléskin, Cosmedicine or Elizabeth Arden Prevage. If your like me, this is the time of the year when your skin looks a little sallow, and all of a sudden, every area of discoloration is literally “in your face." 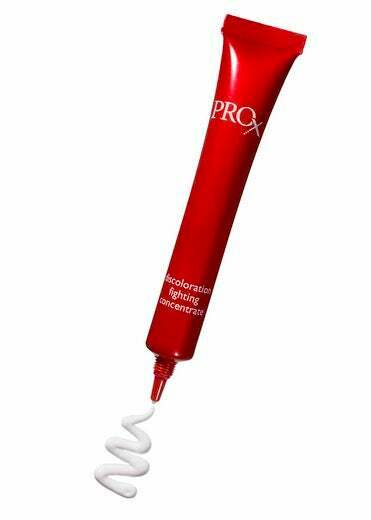 To the rescue are products like Olay Pro X Discoloration Fighting Concentrate,$47, walgreens.com, a targeted treatment that not only checks dark spots but also improves overall skin tone. Your treatment regimen should definitely include pentapeptides to rev things up. 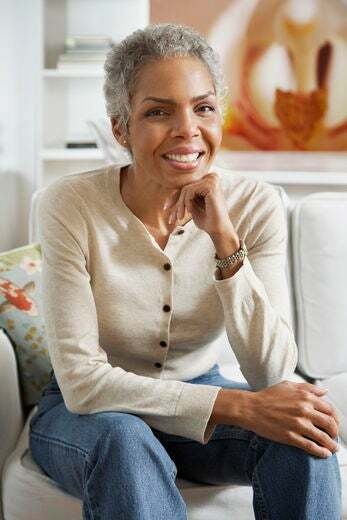 “Pentapeptides are ingredients found to stimulate collagen and elastin formation to help produce younger-looking skin,” says Dr. Cook-Bolden. To combat wrinkles and fine lines, try Olay Regenerist Filling + Sealing Wrinkle Treatment or Avon Anew Clinical Expression Line Filler. Don’t believe Black doesn’t crack. Harmful rays don’t discriminate. And it’s key to use sunblock on hyperpigmented areas to keep them from getting darker. Try Clinique Sun SPF 30 Face Cream, $18, clinique.com.